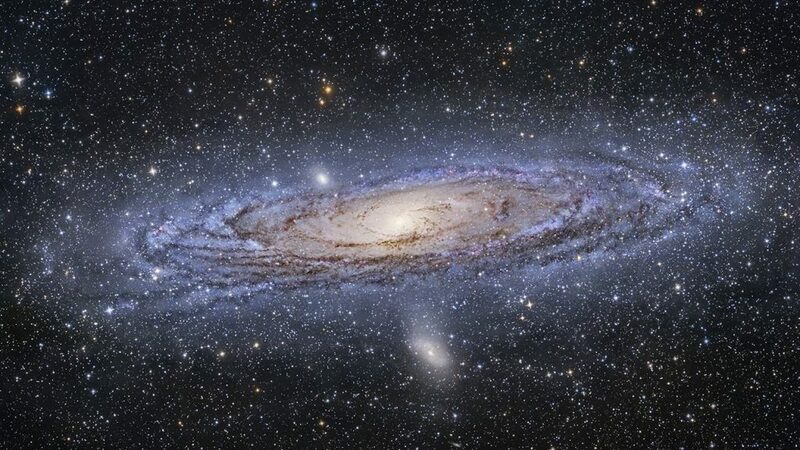 Does The Universe Have a Center? We tend to say that the universe began with the Big Bang and then expanded. It is a metaphor, but everyone understands what it represents – or nearly. Because this image naturally raises a question: where is the center of the universe from which everything began…? This is where the metaphor reaches its limits and skews our judgement. Whether the whole universe is open or closed, it has no center, or rather the center is…everywhere! 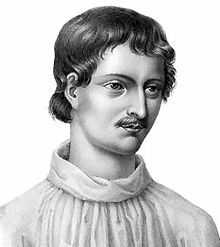 As Giordano Bruno wrote in “De immenso” in 1591: “The universe is an infinite sphere whose center is everywhere and whose circumference is nowhere”. If this is hard to grasp, consider a concrete example on our scale – the Earth. It is a spherical surface, i.e. a finite or closed space, but one which has no limit, because you can go around it indefinitely without ever seeing the end. Imagine you are standing on top of a building. From your point of view, the horizon extends around you for 360° and the effect of perspective makes the wide boulevards seem to move away from the tower. In effect, you are seeing the world as if you were at the center of the universe. From the top of the skyscrapers of Tokyo or New York, you would have exactly the same impression. Any point on the Earth’s surface can therefore be considered the center of the world, as the ancient Greeks had imagined, deceived by appearances. The same principle applies to the universe. Previous post Is The Universe Finite or Infinite?